The steak smells ridiculously good! Have you ever tired of the normal way of cooking food? Or maybe you’re an adventurous person and just want to try new things? 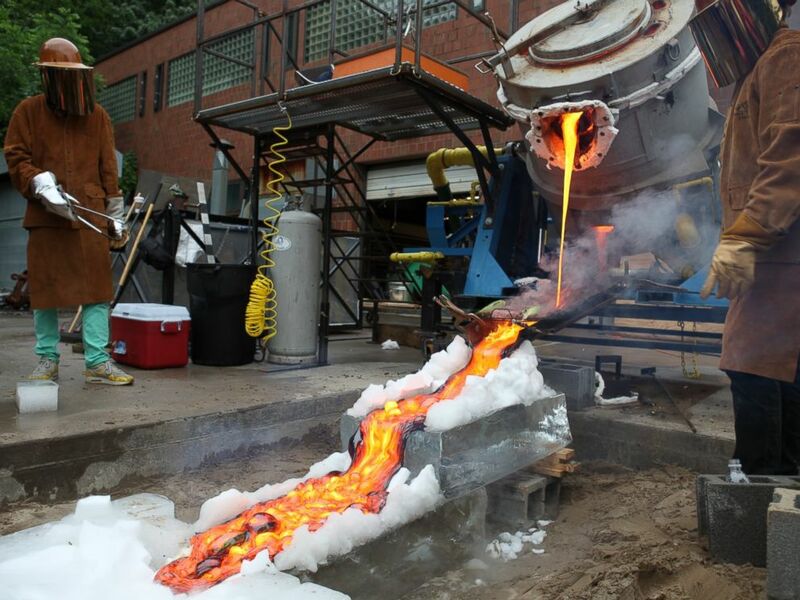 This cooking with lava method is probably the best alternative way to solve your problem. 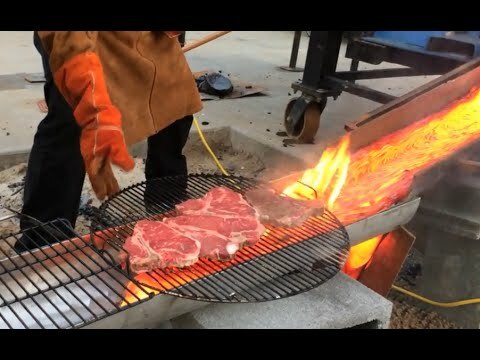 Apart from the fact that this is totally not safe to try at home for a few minutes, the steaks cooked up in this video look ridiculously delicious. If that’s not extreme enough for you, wait until you get to the end of the video, when the scientists also take things to the next level and cook a steak right ON the lava. Just a few seconds on each side is all you need when you’ve got your meat on molten rock, apparently. “It was the best steak I’ve ever had in my life,” Bompas told the Daily Mail. We seriously not recommend anyone to try and follow this way of cooking. The experience was carried out in a highly safety lab together with many safety procedures.